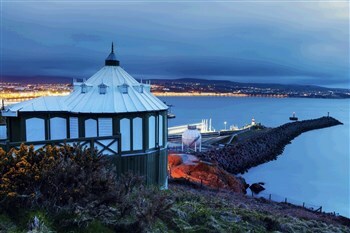 The Isle of Man is beautiful at any time of year and has a long history with a strong Celtic and Viking past. 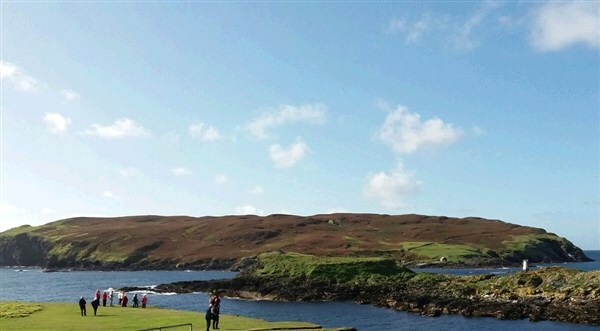 It has an extensive coastline, stunning natural landscapes and unspoiled beaches. Whilst based in Douglas, you may like to take the opportunity to visit the Manx Museum (admission is free). 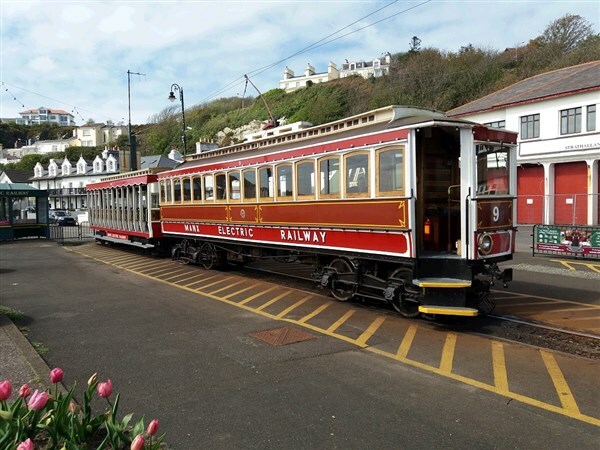 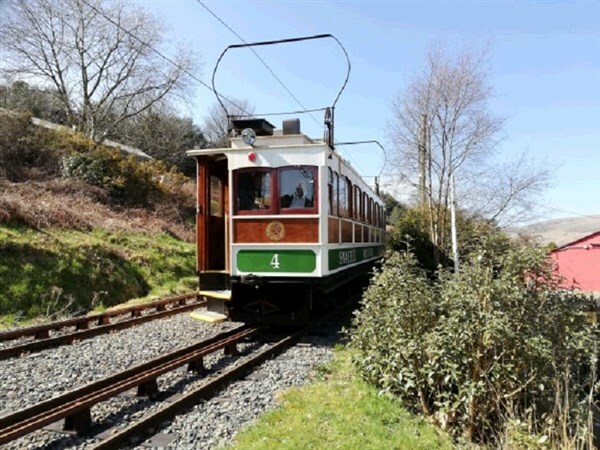 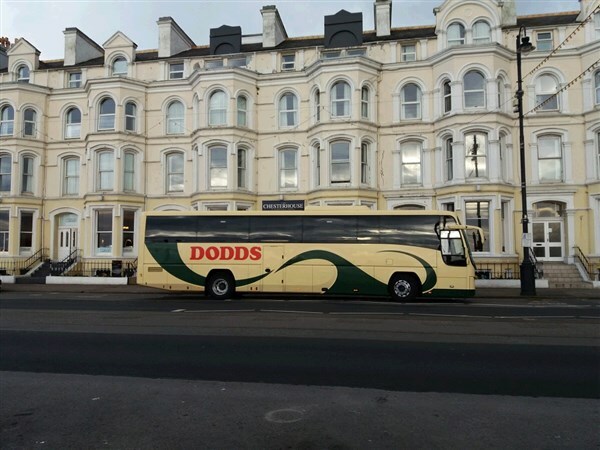 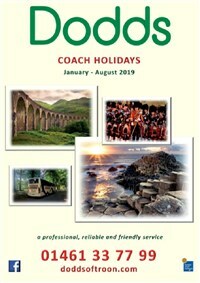 Please Note: This holiday departs on 09/04/19 and 19/05/19 for 6 days from N Ireland with an overnight and departs on 10/04/19 and 20/05/19 for 5 days from Ayrshire, Dumfries & Galloway and Cumbria. 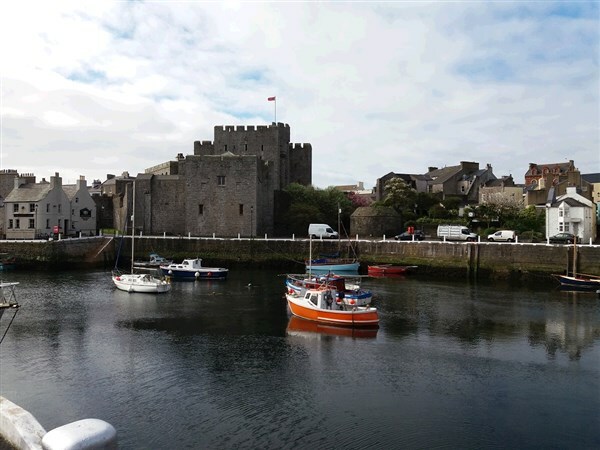 For full details, Trading Charter and Booking Conditions, click here for April and click here for May.